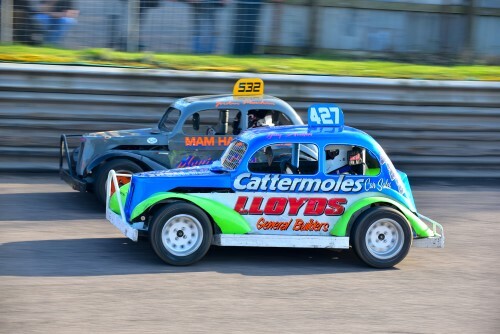 One of the friendliest, most enjoyable and most slickly-run formulas on the short ovals, Rebels are designed to be simple and cheap to maintain, repair and run while at the same time being great fun to race. Based on vintage Ford Popular body shapes and powered by 850cc Reliant engines, over their 16-year history Rebels have delivered some of the closest racing imaginable thanks to all competitors being kept on a level playing field, and it is just as common to see a quick novice in the winner’s circle as it is a seasoned star. Every year the European Championship takes place at Pr1mo International Raceway, Northampton. 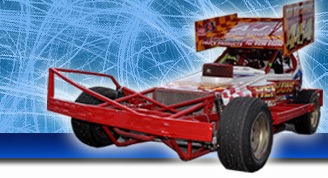 The British Championship takes place at Birmingham Wheels Raceway in the June while the highlight at Hednesford Hills Raceway is the King Of The Hills Championship. Our Aldershot Raceway is honoured this year to also be holding the Rebels World Masters event.